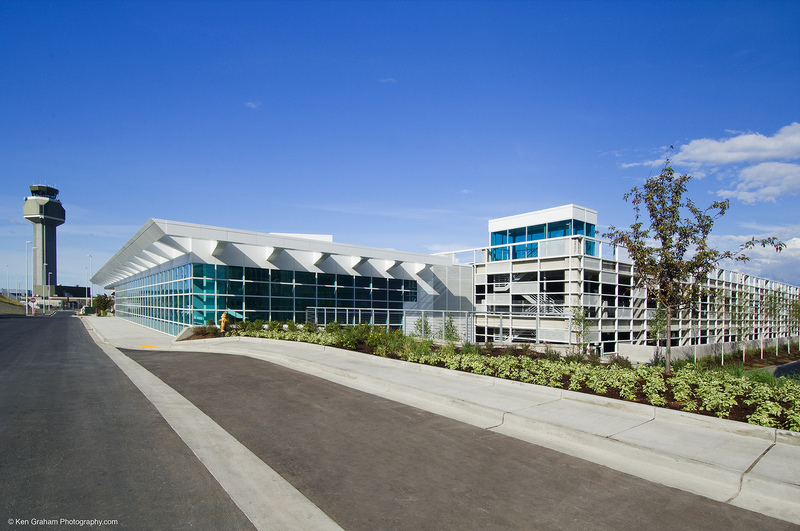 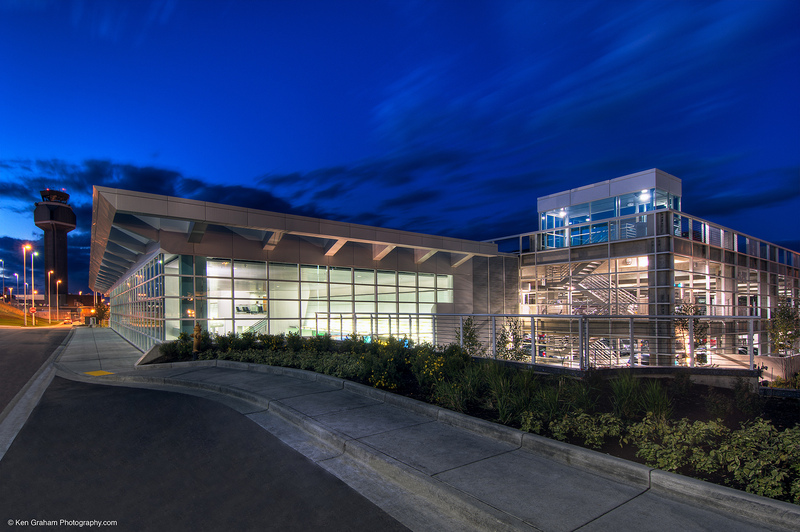 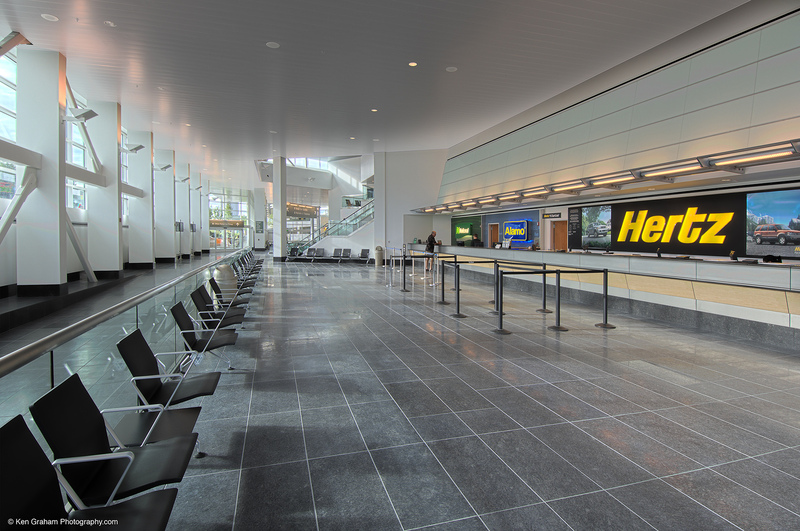 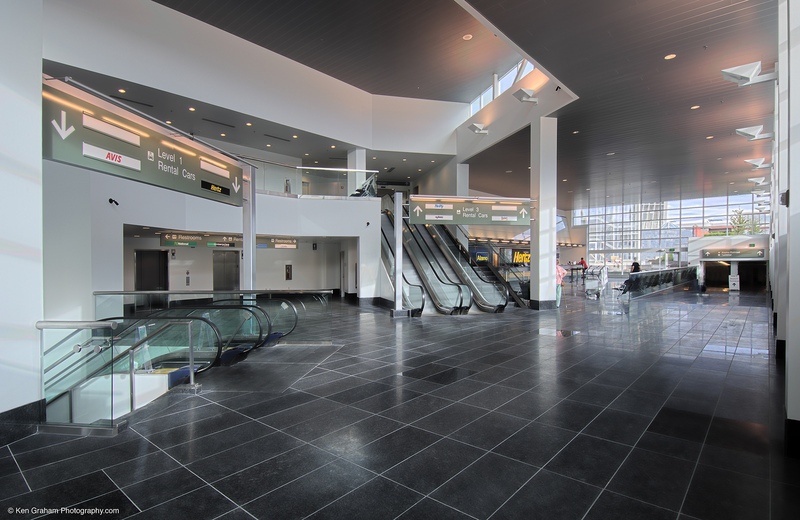 The Anchorage Rental Car Center, located at Ted Stevens International Airport, was a design-build project by NCI that originated through an innovative development process initiated by Venture Development Group. 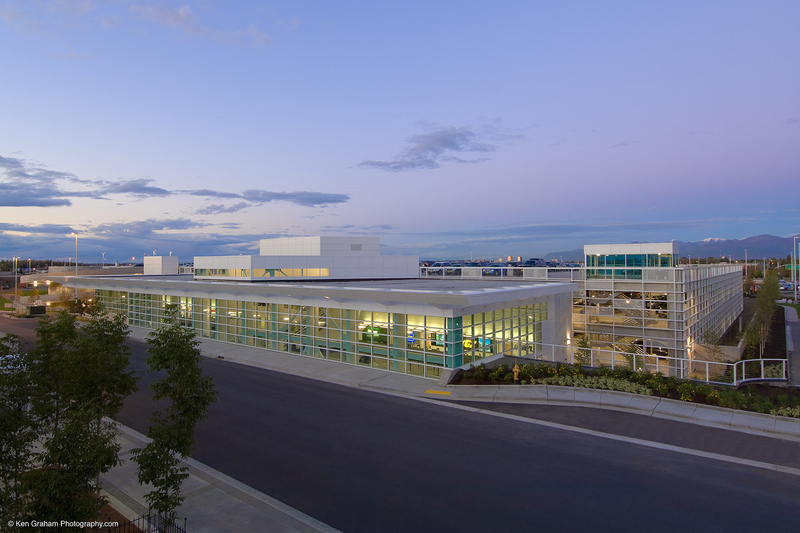 The 540,000 sq. 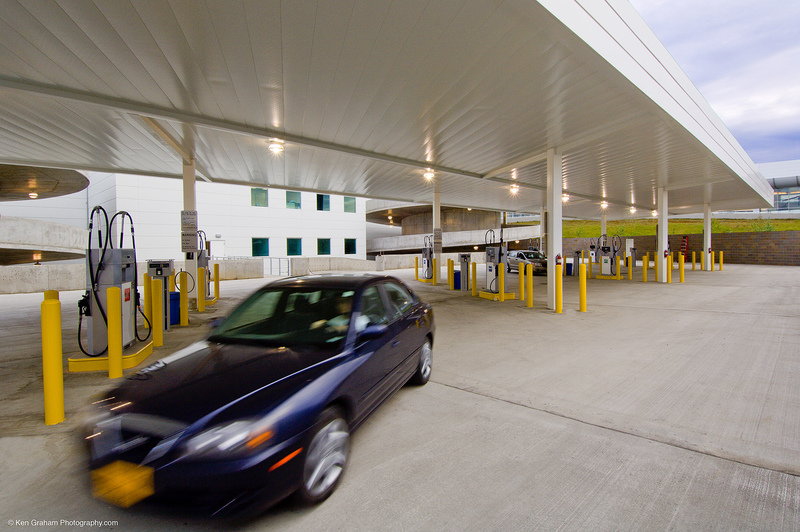 ft. facility is situated directly in front of the airport’s main terminal; it is connected to the terminal by an underground tunnel link below the terminal’s vehicle access road. 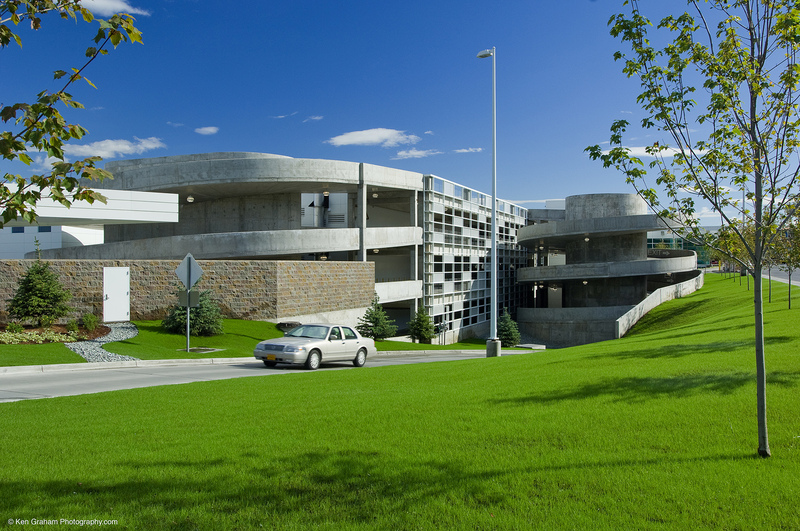 The project was completed ahead of schedule for the proposed $52.7 million construction budget without a single change order. 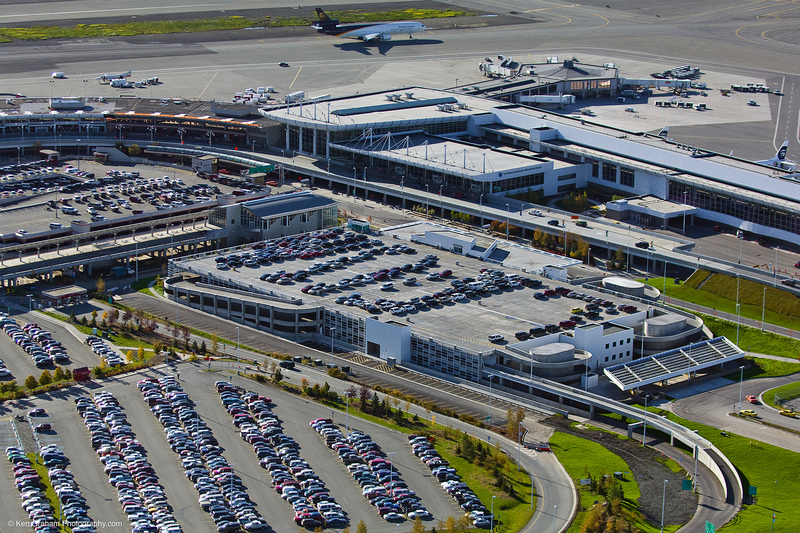 There were several related goals for this design-build project: consolidate all of the rental car agencies into a single facility, provide for all the various operational functions associated with the rental car business, and achieve these objectives on the airport campus in such a way that direct access to the main airport terminal and the adjacent Alaska Railroad terminal is provided in a climate-controlled atmosphere. 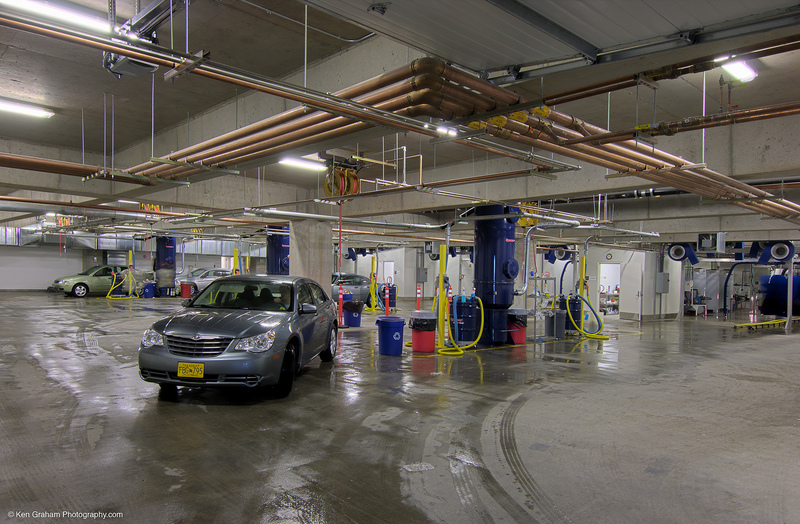 The facility accommodates counter service for car rental clients, parking, fueling stations, and car wash/cleaning stations for a consortium of 7 nationally-recognized car rental franchises. 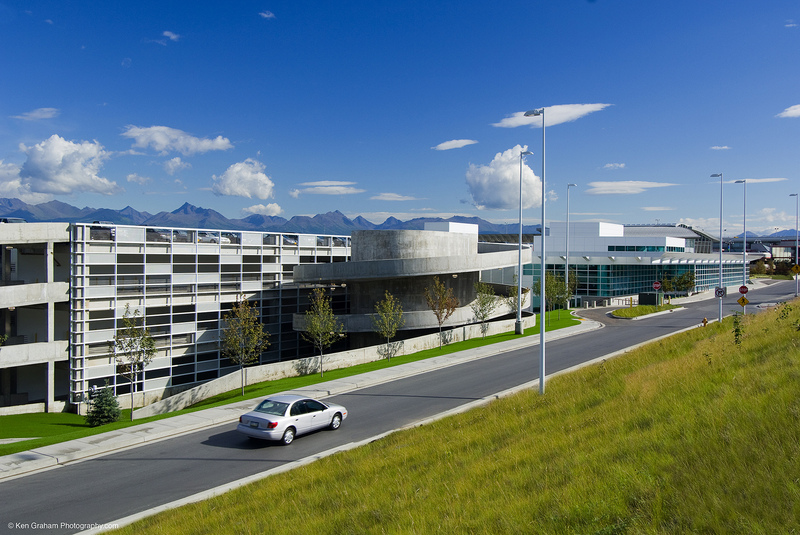 All of the “outdoor” services are under cover, affording protection from the rain, wind, and snow of Alaska’s harsh environment. 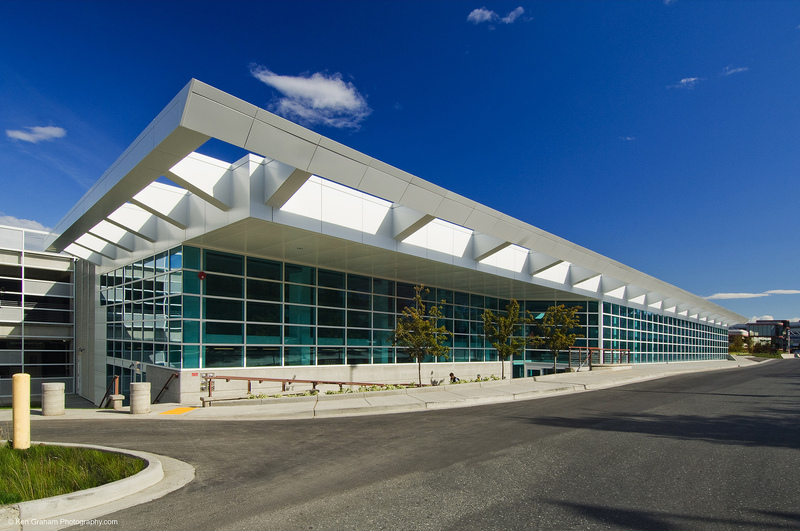 The low profile of the parking structure allows an unobstructed view of the surrounding mountains from the adjacent passenger terminal. 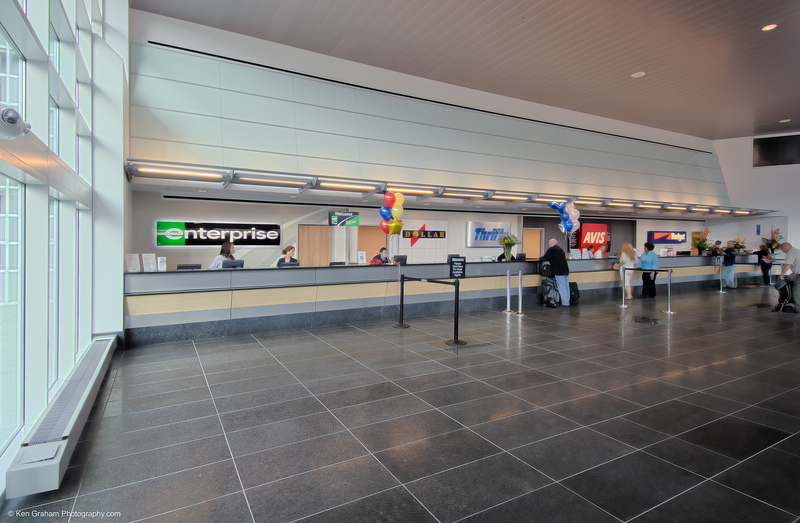 The success of The Anchorage Rental Car Center is the result of innovative thinking, extraordinary team-building, partnering with the owner and operators, and a team desire to improve the way airport and ground transportation services function together for the benefit of our community and for the many people that come to visit us here in the Greatland.